This newly-revised treatise addresses one of the most frequently asserted theories of recovery in the field of tort law, personal injury actions brought by entrants against owners or occupiers of land. This newly-revised treatise addresses one of the most frequently asserted theories of recovery in the field of tort law, personal injury actions brought by entrants against owners or occupiers of land. 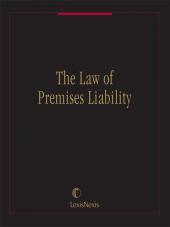 The Law of Premises Liability is an extensively-researched and highly-readable volume providing up-to-date coverage of all issues relating to premises liability. 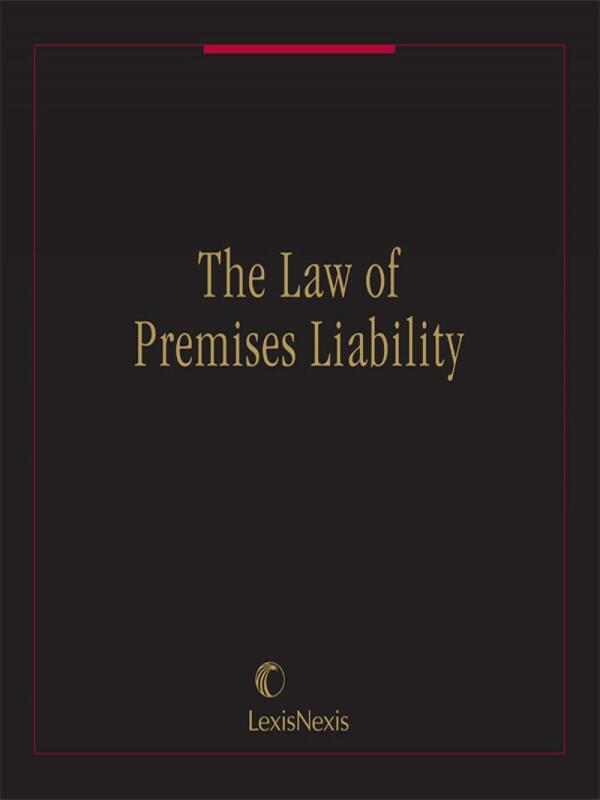 Discussing the latest case law from all 50 states, this volume remains the most complete and up-to-date resource available on the law of premises liability. 2.2 Who is a trespasser?  5.15 -Statutory definition of "recreational purpose"
6.9 -Beyond Rowland: Strict liability? 11.14 Kline v. 1500 Massachusetts Ave. Apartment Corp.